Some cool stuff coming out of Comic-con. 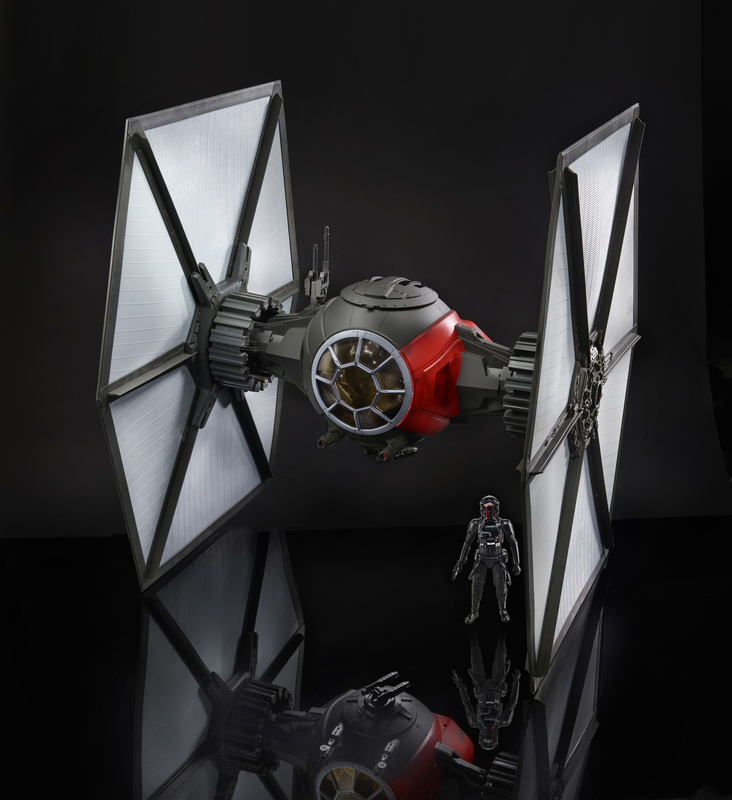 Such as this high-res pic of the new TIE Fighter. Its the toy model, but it is very detailed and looks awesome. One of the actors also let slip that the main base of the group of Imperials is named 'Starkiller Base' which means I might have to change my name before people think I picked it after this. Hm.